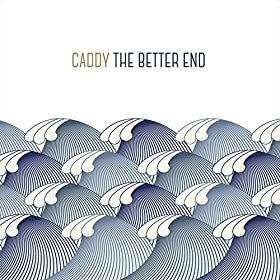 Caddy-The Better End. Swede Tomas Dohl is back for his first album in several years as Caddy, and it's another glorious collection of Teenage Fanclub-by-way-of-Brian-Wilson-inspired power pop. Choice cuts: "Here it Comes Again", "Something About Carina". 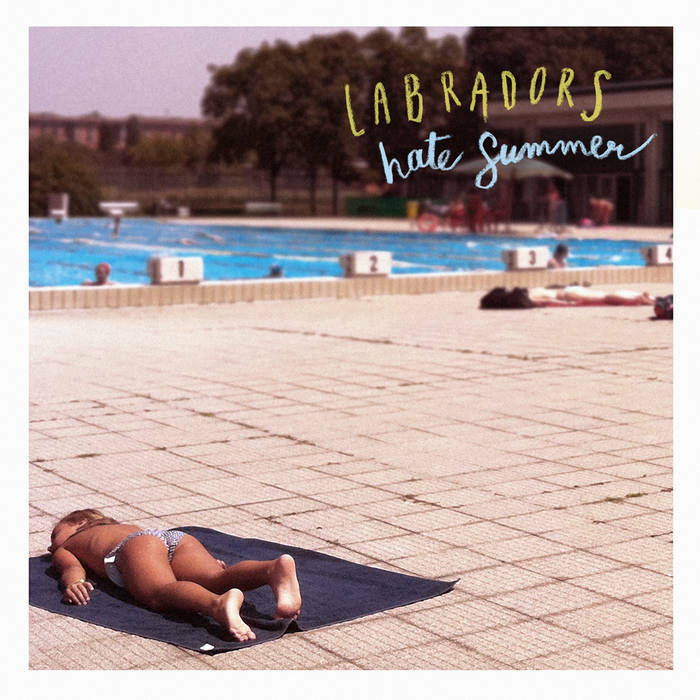 The Labradors-Hate Summer EP. Italy has been the home of some power pop we've featured here before, most notably Radio Days, and here are Milan's The Labradors with a rocking 4-song EP that recalls Superdrag as well as their aforementioned compatriots. The whole thing's only 12 minutes so instead of reading me writing about, just give it a listen below. 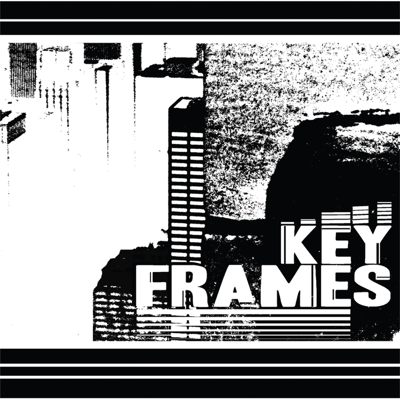 The Key Frames-Monophone Heart EP. This Toronto band is known for its Big Star-meets-Blue Rodeo sound, and most of the tracks on this EP are quality rootsy tunes. But then there's "Tidal Wave", one of my favorite songs of the year and a dead ringer for a lost Sloan track from Patrick Murphy. 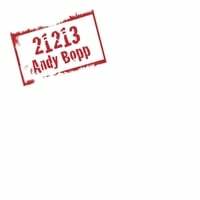 Andy Bopp-21213 EP. The erstwhile frontman of Myracle Brah returns with another solo EP, which unlike some of his previous EPs that delved in genres like 50s rockabilly, is more in line with his former's band contemporary power pop sound. The rollicking "Broken Ties" is a standout, as is the bright pop of "Hello". Bopp til you drop with this one. Two power pop artists who were big in the previous decade but haven't been heard from in ages are back this week. 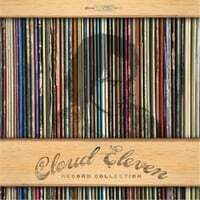 Cloud Eleven-Record Collection. Rick Gallego returns for his first record as Cloud Eleven since 2006's Sweet Happy Life. And listening to Record Collection, you'll never know nine years passed by as it's another collection of Gallego's diverse pop stylings. In fact, the title is apt as it sounds like Gallego mined his record collection for inspiration here, from the Beatlesque title track (with a "Penny Lane"-style horn opening) to "The Mystic's Mistake" and "As You Are" (the kind of dreamy pop found on Sweet Happy Life) as well as Bacarach-ian "Too Soon Was Yesterday" and the more traditional power pop of "High as the Rising Sun". And there's a track titled "Indian Guru" that sounds exactly like you think it would. You'll definitely want to add this to your, um, record collection. The Small Square-The Small Square. While Cloud Eleven may be a recognizable name in the power pop community, you may not know The Small Square. But you probably do know the guys who make up the band, Paul Chastain, the primary creative force behind Velvet Crush, and John L. Richardson who's played and worked with Tommy Keene, Gin Blossoms, and Joey Molland/Badfinger. It's been over a decade since the last Velvet Crush album but this album will fill the VC-sized hole in your collection, if not your heart. There's plenty to enjoy here: The melodic midtempo opener "So Low", the Velvet Crush-like power pop of "Dream Faker (Open Your Heart)" and "Otherwhile", and the dreamy psych-pop of "Enough to Know". An excellent collection, and another power popper back in the fold.